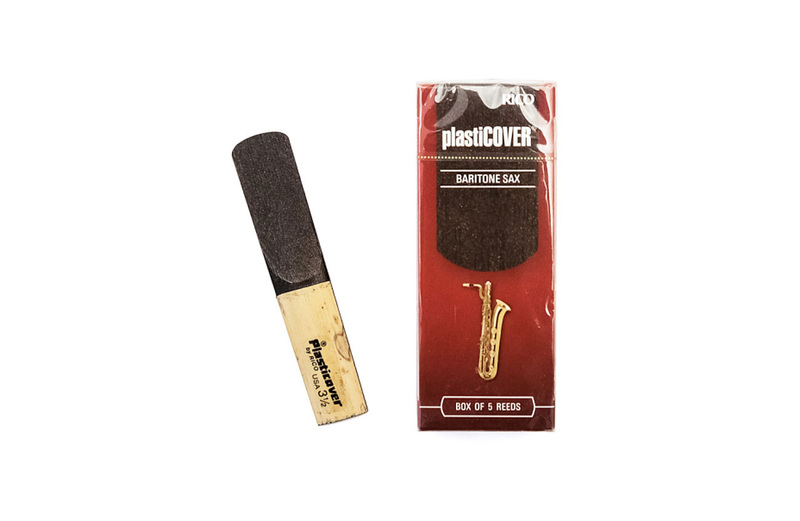 Plasticover reeds feature the standard Rico cut with a plastic coating, which resists moisture and remains stable in varying weather conditions. This coating results in a bright, projecting tone and offers greater durability and lifespan. Plasticover is a favorite among jazz, rock, funk and pop musicians and also works well in outdoor settings. Rico's updated reed-making machinery and state-of-the-art process have made today's Plasticover reed more consistent than ever before. Coated with plastic to resist changes in moisture and humidity. Colour video inspection sorts cane quality to promote consistency. Rico reeds are cut with an optical laser to ensure accuracy. Supplied in boxes of 5 reeds. Strengths 1.5 to 4 available in half step increments.